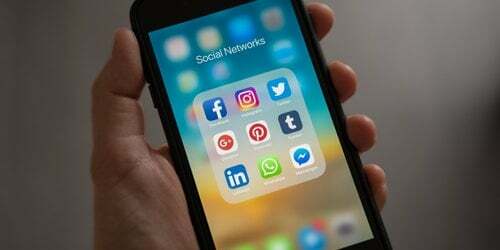 While Facebook and Twitter remain the two most powerful social media marketing networks, it would seem that more and more people are taking heed of their fledgling contemporaries. The latest stats from Experian show that both Pinterest and Instagram have expanded in their own niche areas of the market, differentiating themselves by offering something that the major players do not. As a result, they are beginning to build up a degree of mainstream momentum that has eluded so many similar services. Experian spokesperson James Murray recognises that these two sites, in particular, have managed to achieve growth because neither was looking to attack the same area of the market as the major players. 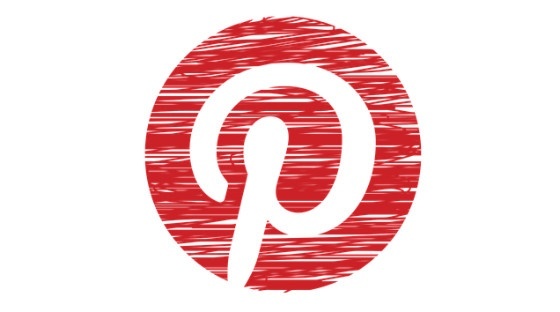 Pinterest has managed to increase its profile significantly over the past 12 months, becoming one of the UK's top 20 social networks, an achievement that is also shared by Instagram. The former has increased its market share in the UK by 1489% between July 2011 and July 2012, while its grasp on the US audience has resulted in an even more dramatic rise, up by 5124%. Instagram has proven to be even more of a high flyer, with its stake up by 2028% in the UK and an astonishing 17,319% in the US. Experian analysts believe that niche social networks of this type will continue to proliferate across the market, which suggests that Pinterest and Instagram could be paving the way for other movers and shakers in the future. This replicates the maturity lifecycle commonly seen in other markets wherein major players will grow to dominate a sector but will leave a gap for a larger number of niche players with specialised offerings. From the point of view of anyone looking to harness social media marketing to promote their products and services, or to enhance the profile of their website or business, the growth of these new niche services is definitely worth noting. 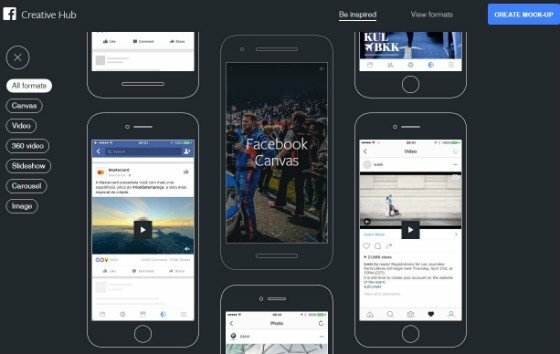 What is perhaps most interesting is the fact that the lines between Facebook, Twitter, Instagram and Pinterest are increasingly blurring, because each service is actively working to make it easy to share content across platforms rather than existing in its own bubble, which could lead to brand isolation. A social strategy may require that you manage more and more different accounts and use the tools offered by new sites in creative ways in order to ensure engagement with users. Thankfully, the interconnectedness of it all does not mean that this will necessarily be an onerous task.